Who are the Small Energy Suppliers and why should you investigate them? Ask the average Joe to name a few energy suppliers and he’ll usually come up with the usual suspects: Npower, Eon, RWE, Scottish and Southern, British Gas and EDF – if he gets them all he’ll be doing very well. But how many of you have heard of Loco2, Spark Energy or First Utility? The chances are you’re beginning to struggle a little. 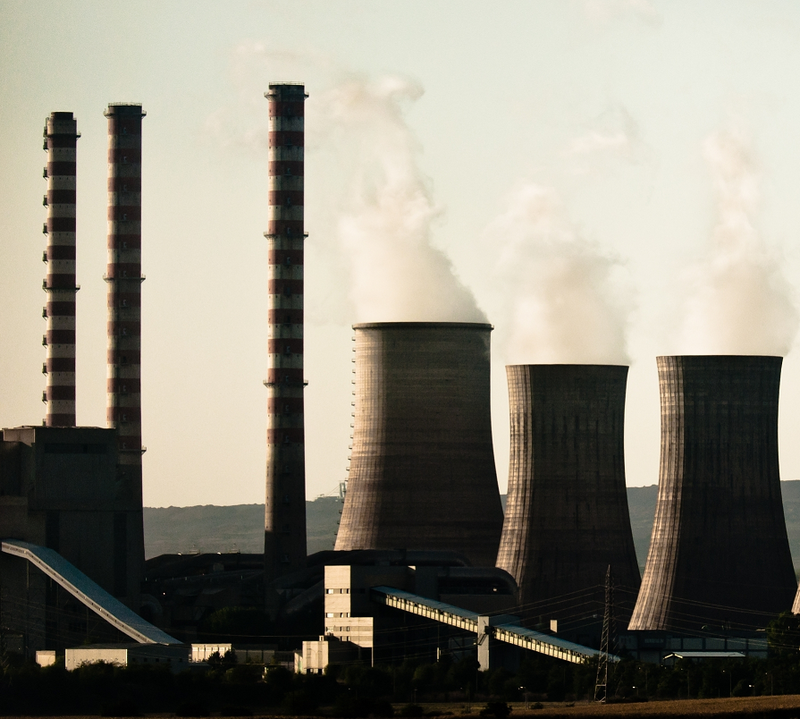 These small energy companies are starting to make inroads into the big six’s market share. And for good reason. 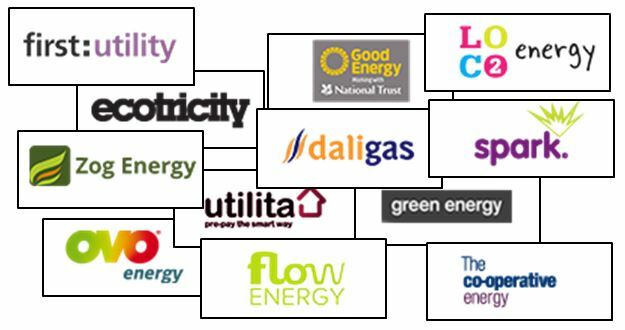 Many of them excel on tariffs, green energy or customer service, and Which’s 2014 survey of energy suppliers has seen Good Energy and ecotricity come joint top, rating highly in areas such as value, customer service, helping customers to be more energy efficient, and the accuracy and clarity of billing. Each of the smaller suppliers tend to have a specialisation, so there are green or renewables suppliers, those specialising in being more ethical including a not-for-profit supplier, and then there are the ‘no frills’ type of supplier, who have just one or two tariffs or who are online only suppliers, enabling them to offer highly competitive deals. Depending on your requirement, it is well worth looking into the deals they have on offer, and switching to one of them may give you savings as well as more individual care. There are around 12 of these smaller suppliers, and you can view their profiles here on the MyUtilityGenius website. Since these smaller suppliers are still looking to make their mark on what has hitherto been an exceedingly closed-shop market, they are much nimbler, more flexible and very proactive in terms of the deals they can offer. With fewer or no bloated overheads and no arcane IT systems they are able to pass on these efficiency savings to you the customer and can therefore genuinely bring better deals to market. Many people are reluctant to switch from one of the ‘big brands’, the perception that a big name means they are more trustworthy. This is somewhat ironic given how much bad press these big names get week in week out! If anything the smaller suppliers have to go the extra mile to win your trust, which they are often doing by conducting business either more efficiently or more fairly, ethically and sensitively; or both. So if a name crops up on our site that you are not familiar with, please don’t dismiss them out of hand just because you haven’t heard of them. At least do your research on them first, and after that if you still decide they are not for you, at least you will have made an informed choice.